Disability Rights Wisconsin was proud to testify in favor of the Employment First and Supported Decision-Making bills at the State Capitol. 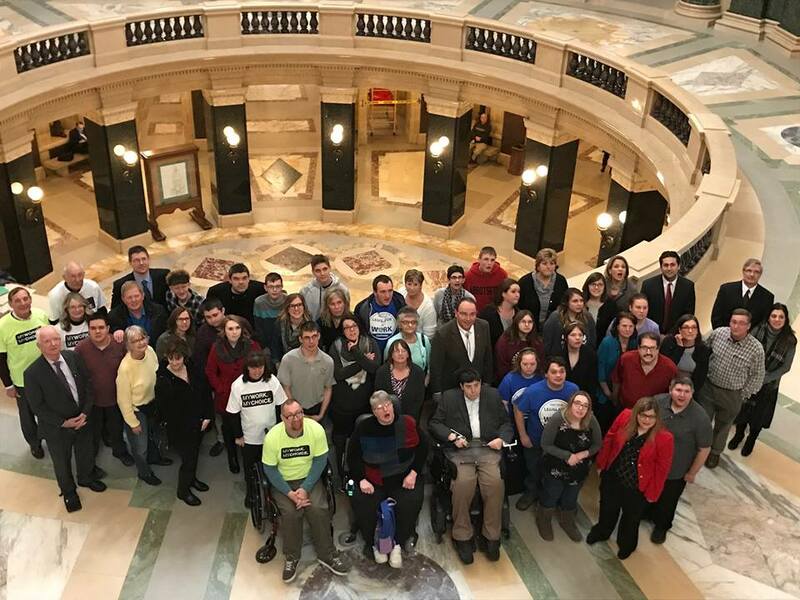 We joined our partners from The Arc Wisconsin and the Wisconsin Board for People with Developmental Disabilities, along with people from across the state, in supporting these very important and ground-breaking bills in Wisconsin. We hope these bills will move quickly through the legislative process and become law! See our testimony on Supported Decision-Making bill here and our testimony on Employment First bill here.